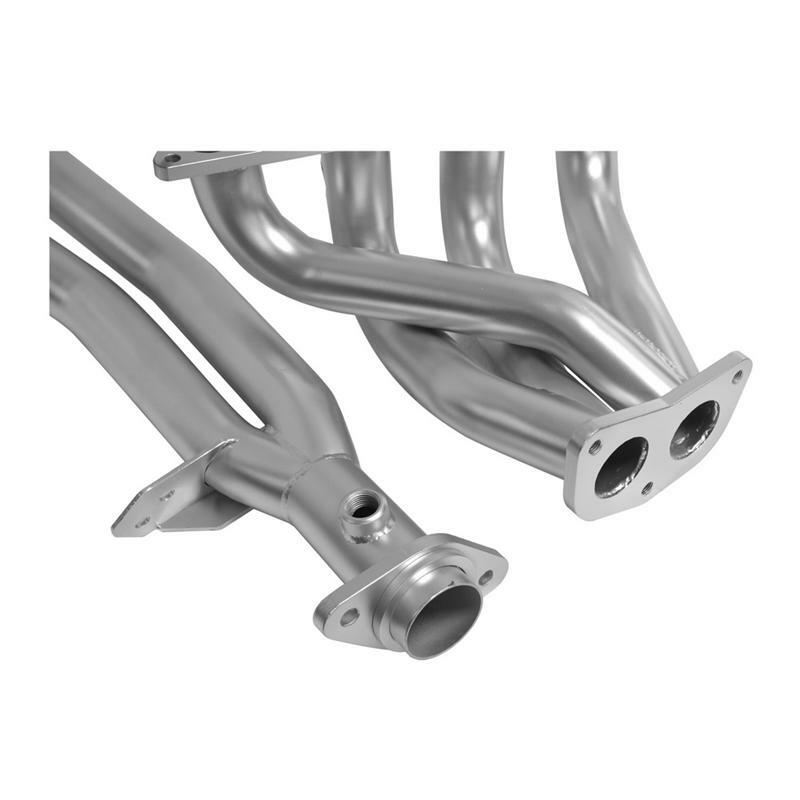 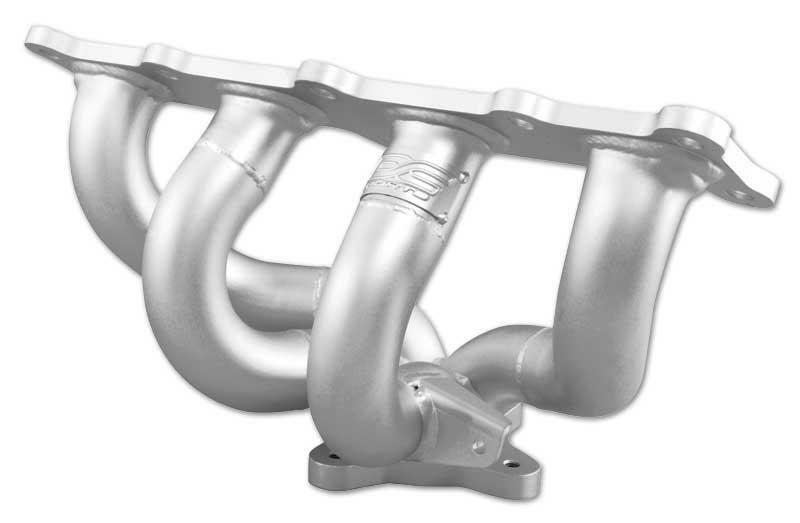 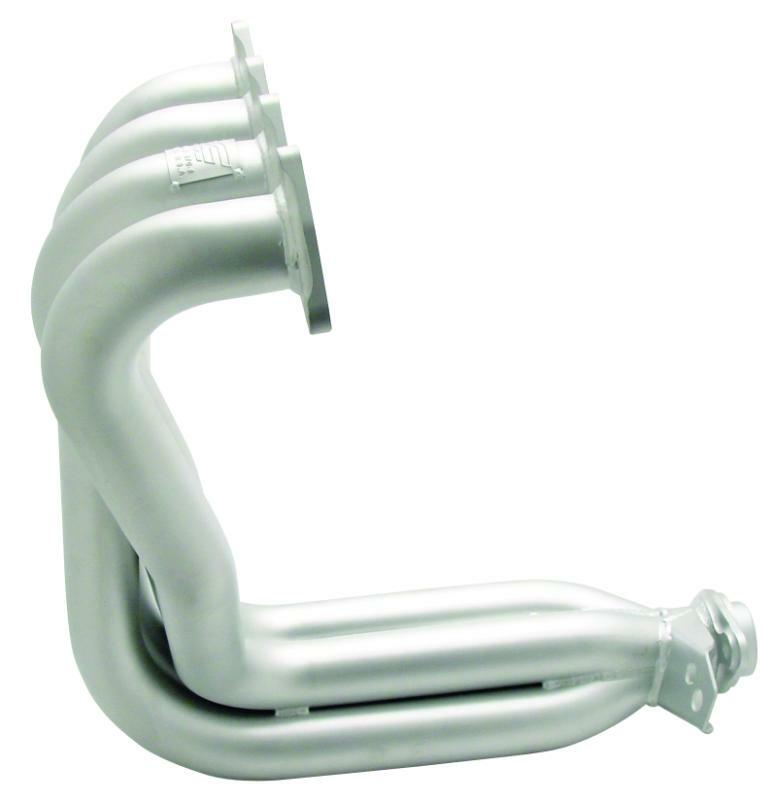 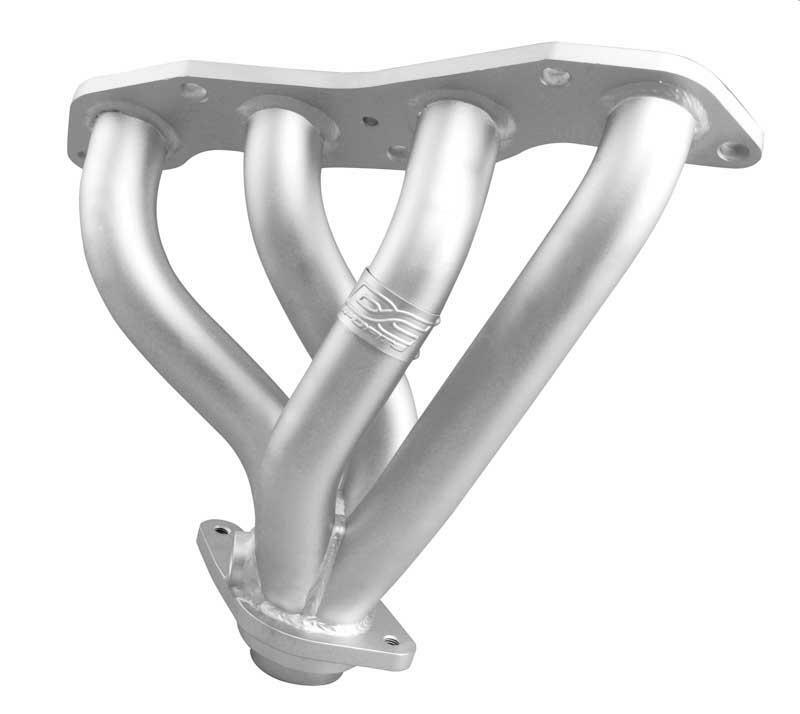 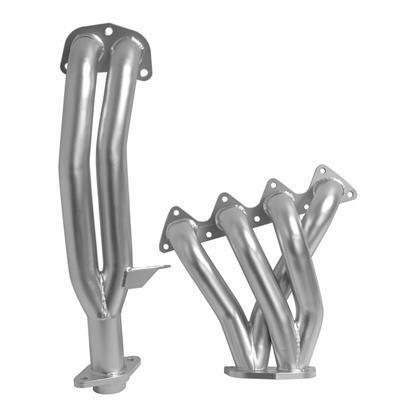 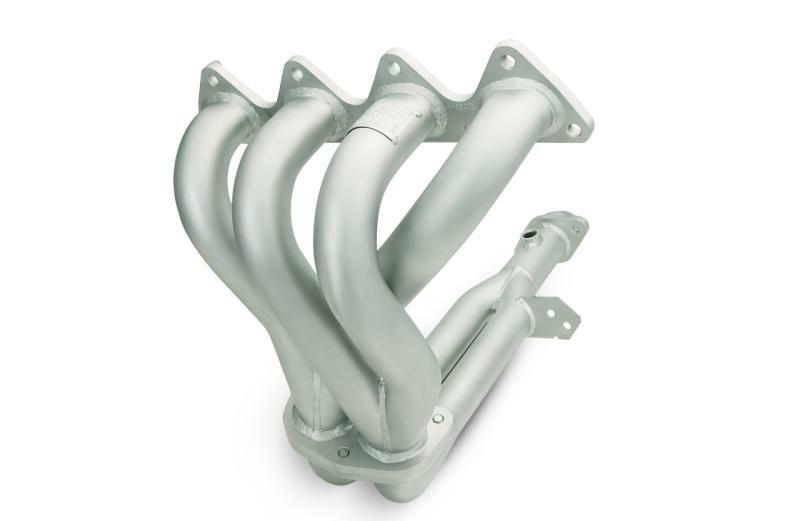 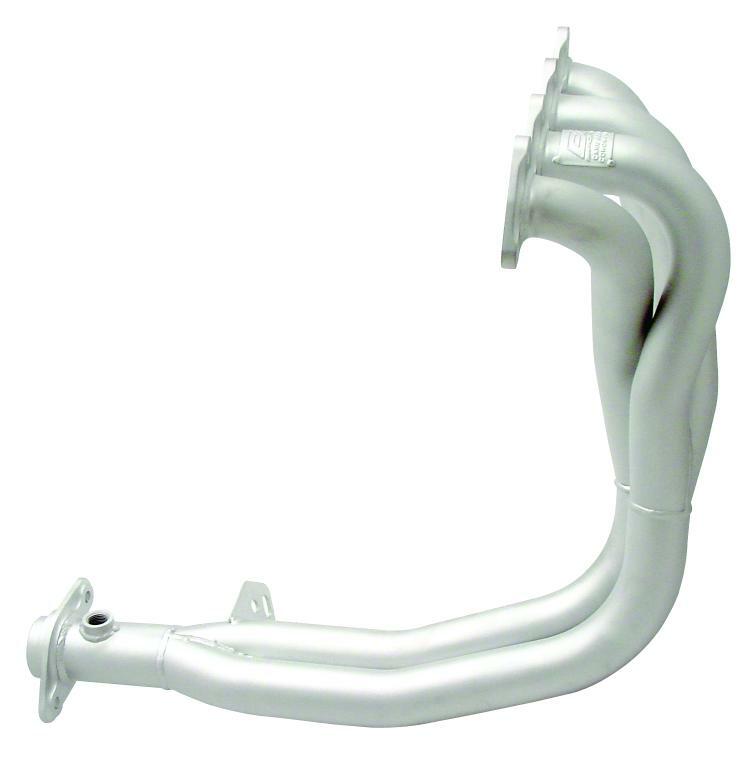 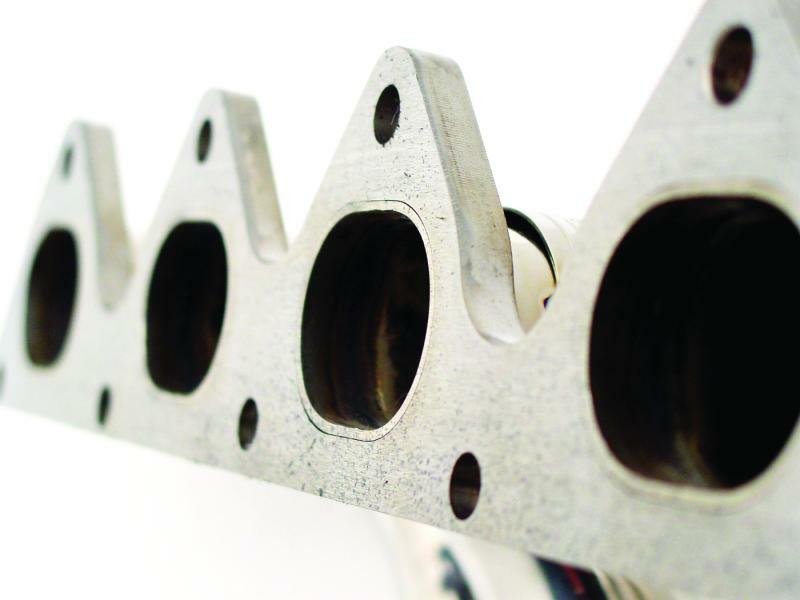 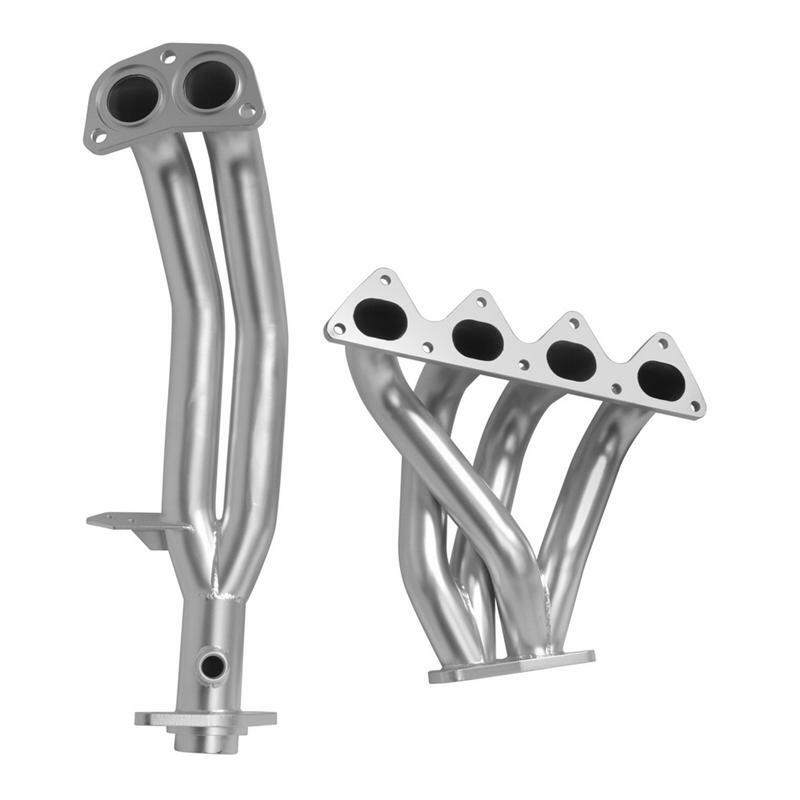 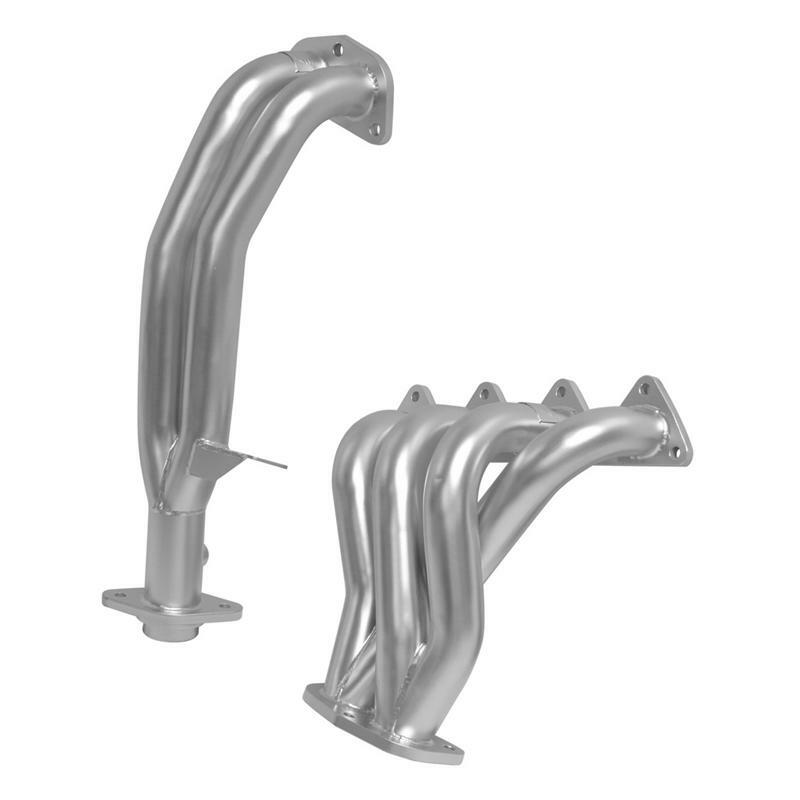 DC Sports Ceramic headers are mild steel with a proprietary temperature and corrosion-resistant ceramic coating. 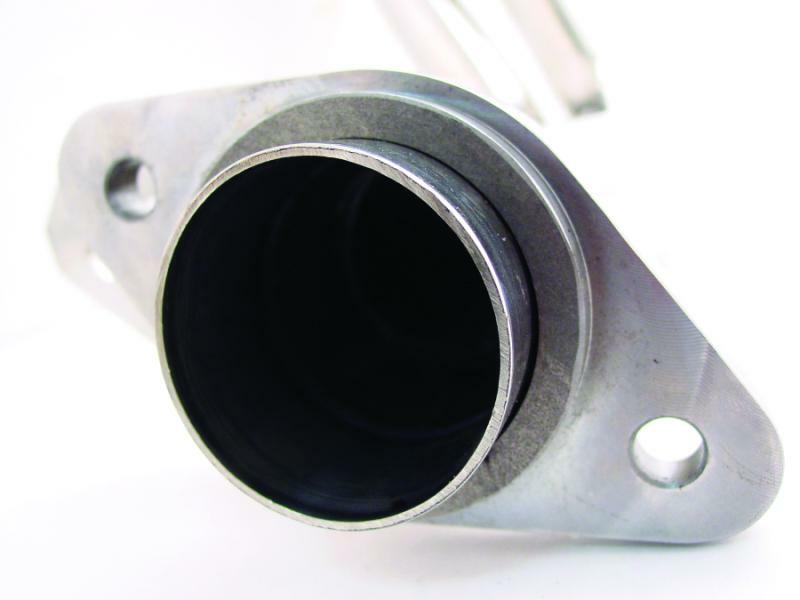 Once our mild-steel systems are completed in manufacturing, they are subjected to a thermal degrease and a preliminary sandblast to prepare the header’s surface for coating adhesion. 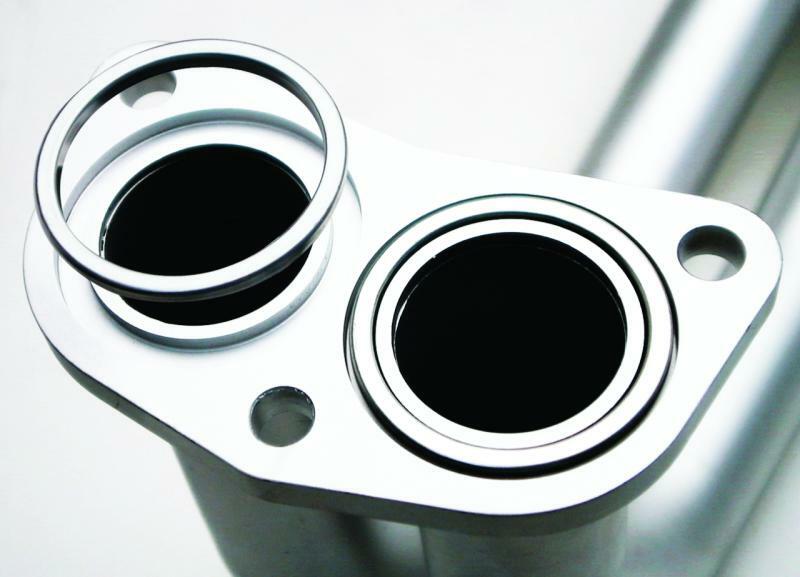 Every ceramic-coated system is hand-painted to ensure an even application of coating. 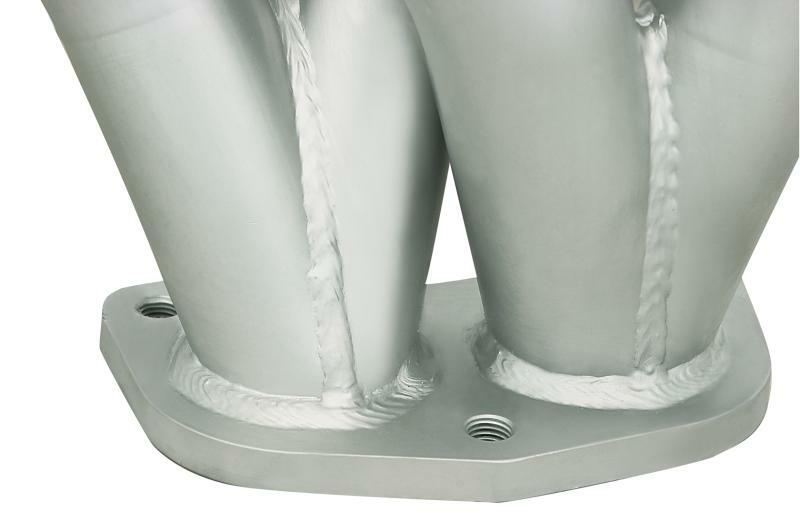 After verifying the proper thickness of the coating, the header is cured for proper bonding of the ceramic coating and then fine-blasted for a high-luster finish.